Earlier this year, I had the exciting opportunity to interview Susan Ehrlich, Chief Financial Officer at Simple. 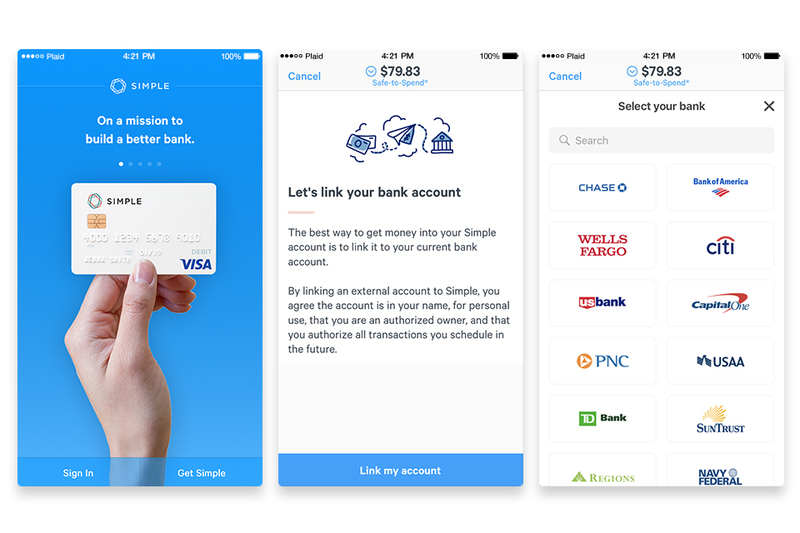 Simple takes a unique approach to digital banking by leveraging technology to make a different kind of profit in consumer banking. Simple believes organizations that do good will do well. I was honored to interview Susan, who has built a career around this mantra. And now at Simple, she is one of the leaders responsible for proving out that banking can be a business that monetizes from customers paying them for services that they value and utilize, not for nuisance fees or penalties. Simple is known for its beautiful product experiences. While these experiences have utility in their own right, great experiences are also core to Simple’s “good profits” model. Ehrich explains that if consumers are thrilled with the product, then they’ll value the service accordingly. The nexus to the business objectives makes Simple’s utilization of technology core to its success. Simple’s onboarding flow is an example of how they deliver on this vision – leveraging Plaid’s Auth+Identity products to instantly verify accounts. Read more about Simple’s focus on product, technology and Susan Ehrlich’s thoughts on evolving the banking model in the full interview on Fin. You can also learn more about how Plaid works with banks and credit unions here.